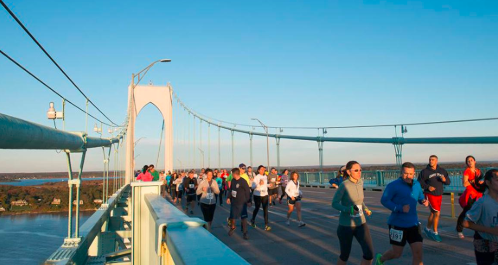 We are excited to be a charitable partner for the 2018 Citizens Bank Pell Bridge Run on Sunday, October 21st! Help promote ocean health and environmental sustainability by RUNNING for Clean Ocean Access! 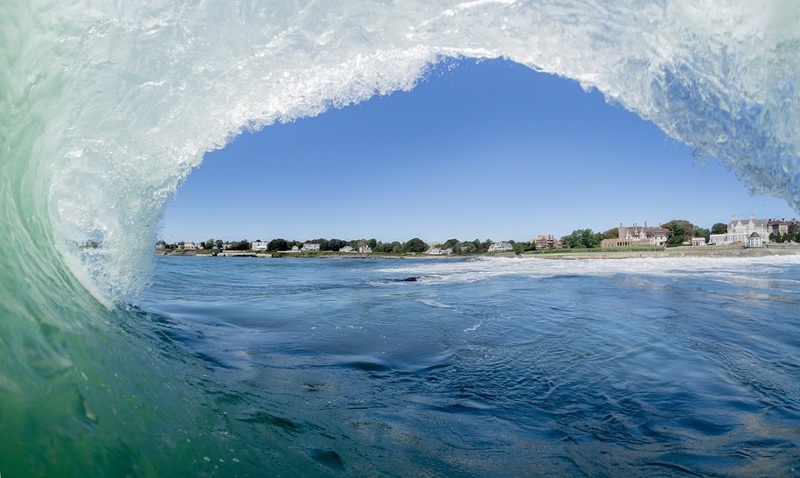 VOLUNTEER with Clean Ocean Access at this awesome event! 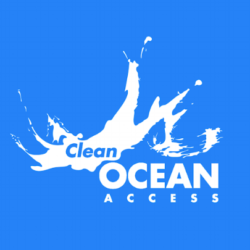 To learn more about running for Clean Ocean Access, contact Development Coordinator Garrett Russ at garrett.russ@cleanoceanaccess.org for more information!